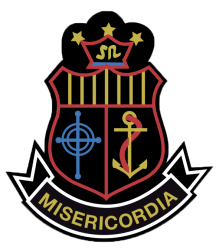 Our Lady of Mercy Secondary School (OLM) is a DEIS School in Dublin 12. A member of the CEIST community of schools, OLM has been providing secondary education to the young people of Dublin 12 and the surrounding areas for a number of decades. We believe in Delivering Equality in Standards and per the DEIS vision and are committed to working based on the CEIST values. For more information please visit our website, which has links to our facebook and twitter pages.